The Robert Motherwell Catalogue Raisonné Project is currently working on a catalogue raisonné of Motherwell’s drawings. This will complement Robert Motherwell Paintings and Collages: A Catalogue Raisonné, 1941-1991, which included paintings on paper but did not include drawings. For the purposes of this publication, drawings are works on paper that do not contain a collage element and that are executed exclusively in one or more dry mediums (such as graphite, charcoal, or crayon), and/or in fluid mediums other than paint (such as ink, watercolor, or gouache, which is an opaque form of watercolor). 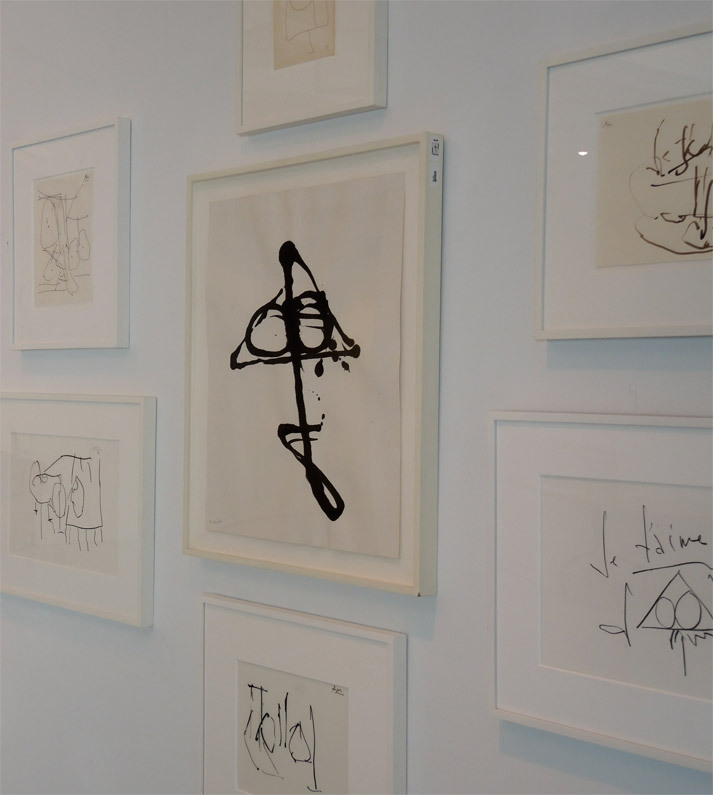 Owners of works believed to be drawings by Robert Motherwell should fill out the questionnaire.